Advisor to the CEO since 2003 regarding China expansion strategies. Advised on RMB 1.2 billion partnership with Minsheng Bank in January 2009, as well as subsequent partnership with ChinaUnion Pay and Alibaba. 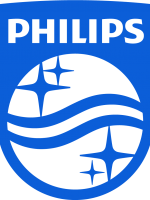 Advisor to the company in connection with the USD 170 million strategic sale of Makro China to Lotte Group in 2008. 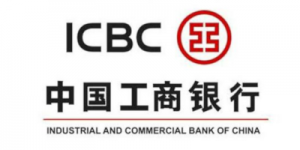 Advisor to the Thai government regarding the sale of ACL Bank to ICBC in 2010, with a total consideration of USD 550 million. To date, this deal represents the largest investment by China in Thailand. 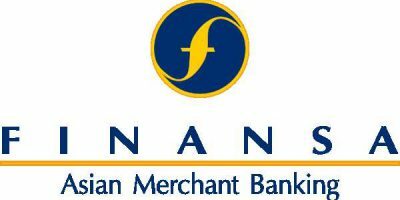 Southeast Asian-focused merchant banking group, founded in 1991 and listed in Thailand. 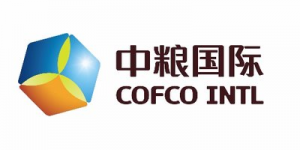 Advisor in connection with the company’s strategic initiatives in China. The largest carbon exchange in the world, subsidiary of NYSE Euronext group and Caisse des Depots. Advised on establishment of China carbon venture. 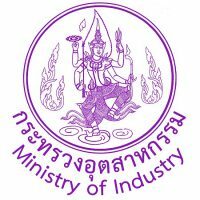 Advisor in connection with the Bangkok Fashion City Roadshow project, aimed at promoting Thai fashion products abroad.